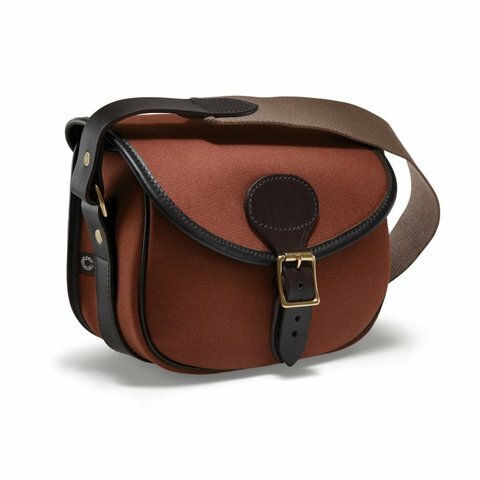 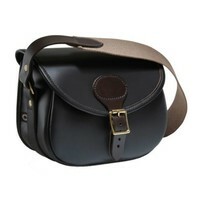 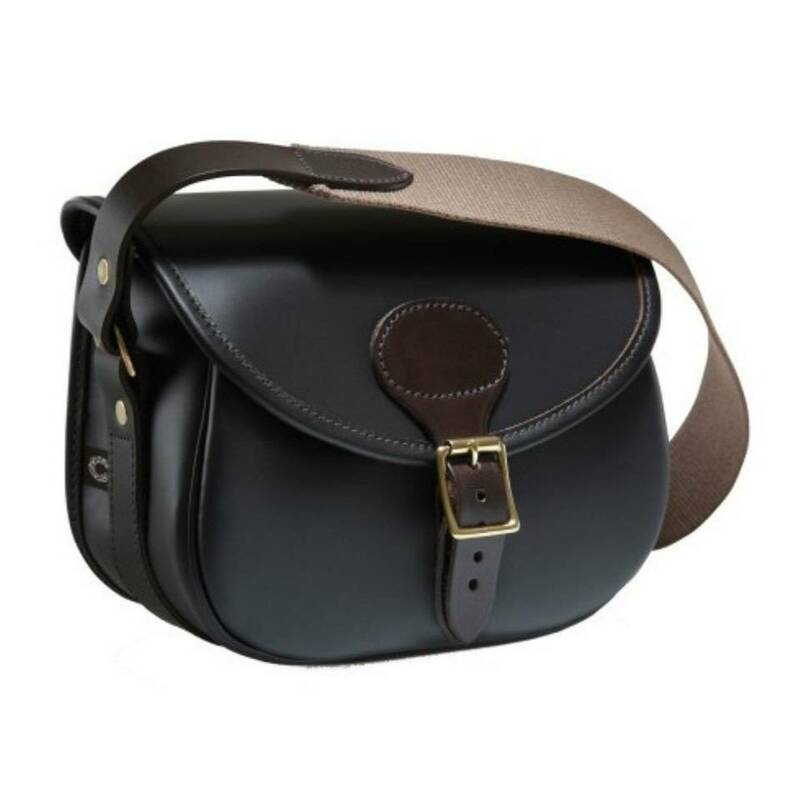 This leather cartridge bag by heritage brand Croots is expertly designed for quick loading while shooting. 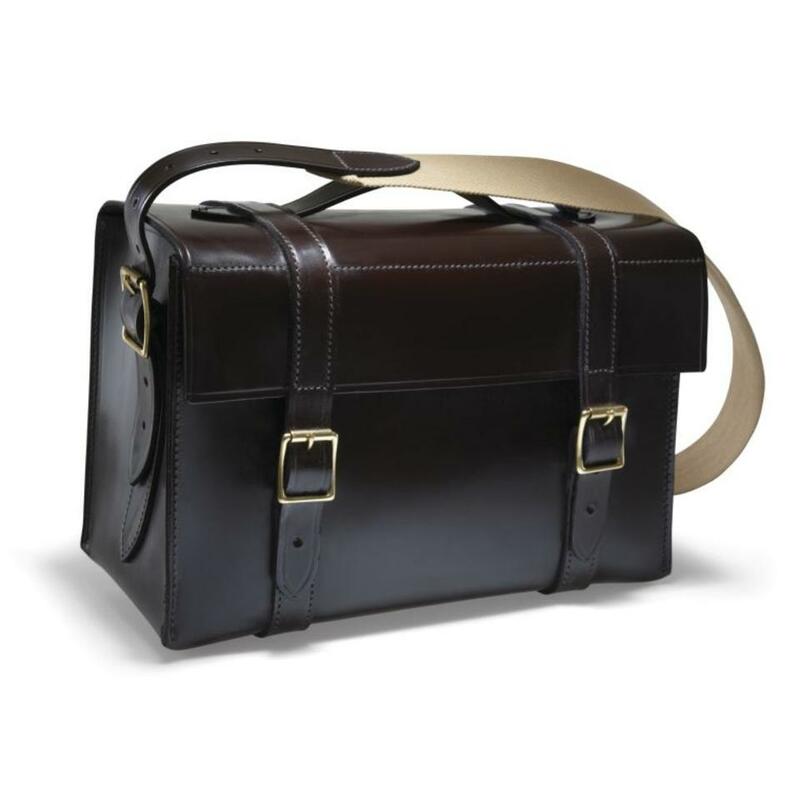 Made in England from the finest grade leather, the bag features vegetable-tanned bridle leather straps and trims, solid brass buckles, hand-stitched detailing and a full suede lining. With a choice of load capacities available, it’s designed with a hinged speed load opening for easy access. 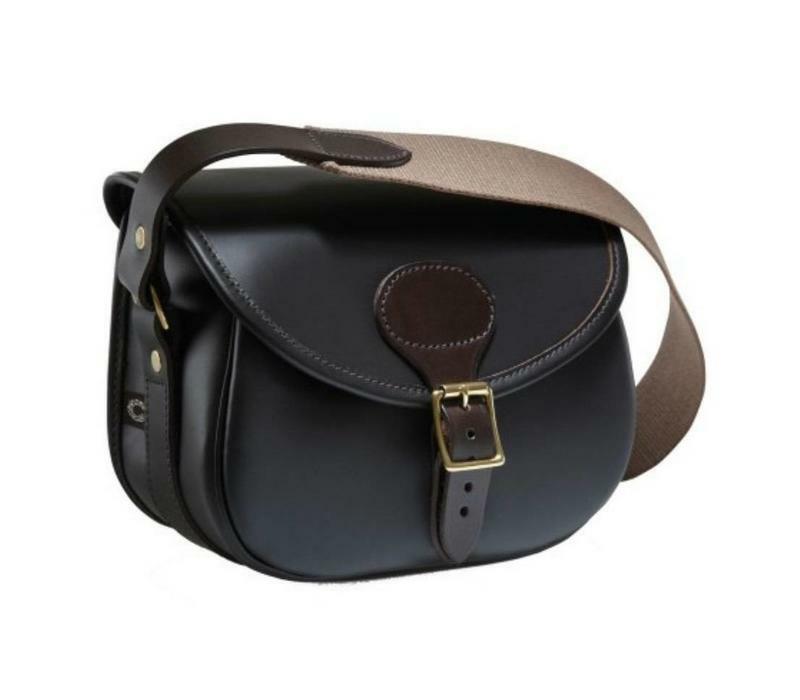 The two-inch wide cotton webbing shoulder sling ensures comfort while out in the field. 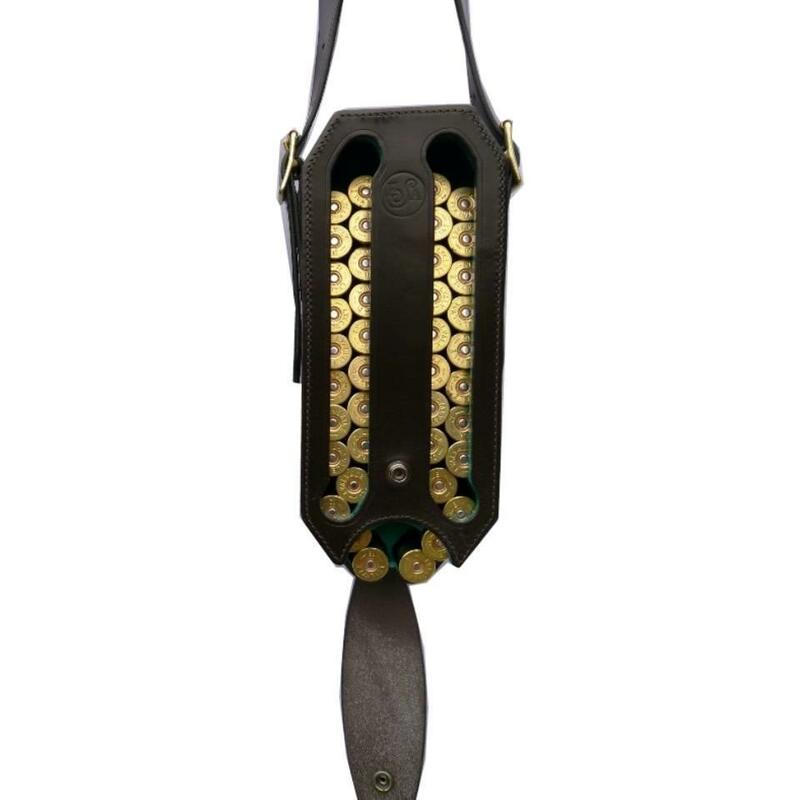 A fine shooting accessory that’s as stylish as it is practical.